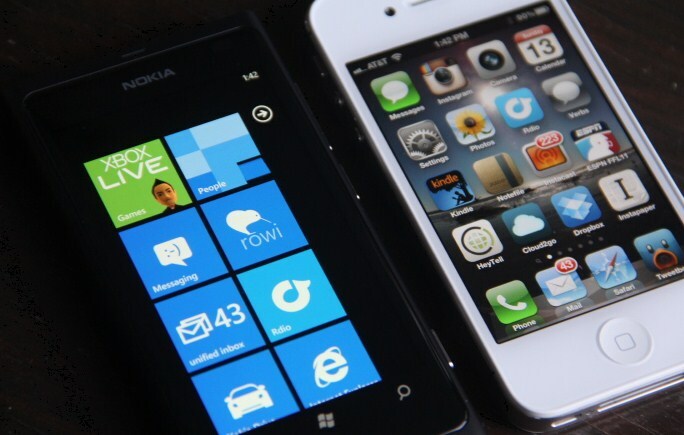 Yesterday, Microsoft announced much of the platform side of Windows Phone 8, the next edition of its smartphone platform. However, mostly missing from that mix of features and changes was that which was consumer facing. In other words, yesterday was a developer event. Microsoft said as much, but it is important to keep in mind. Now, what is fun about yesterday’s news is how well it matched prior leaks. From February, our headline: “Windows Phone 8 ‘Apollo’ to bring NFC, Skype integration and easier porting of apps.” Yesterday confirmed all of that. So, as it turns out, when it comes to Windows Phone, the news media seems to have the drop on the product. Recently, Paul Thurrott all but confirmed that. Therefore, it’s essentially a lock. We had it early, and now other sources are saying yes. What else might we anticipate? According to Thurrott a feature that compresses web browsing in Internet Explorer 10, and WiFi spotting as a part of the Local Scout feature on the phone. Two strong features, I think. Microsoft has been coy about when it plans on officially releasing the full set of consumer features that comprise Windows Phone 8. However, the company appears cognizant that, given the upgrade issues that the platform will endure moving from version 7.5 to 8, the hardware upgrade problem, that announcing most of Windows Phone 8 too early could whack its sales numbers until the code formally lands. So, expect it to be mum until the last moment. That’s all we have for now. As more leaks, we’ll bring it to you. Read next: The curious case of Twitter's downtime: How does a service embedded into iOS have this happen?